Stable Cottage is a spacious single storey holiday cottage with large south facing windows and French windows leading onto a patio with table. 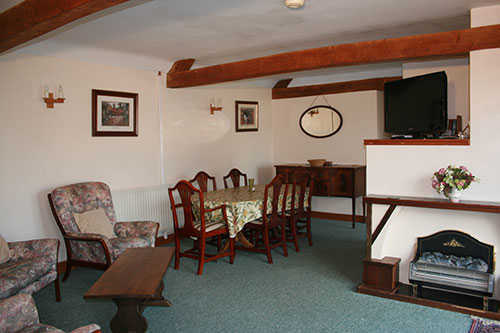 Furthermore, the holiday cottage has original beams and attractive rounded stone pillars. 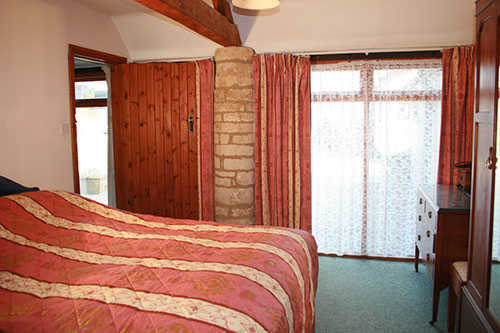 The self catering accommodation is located within the heart of the Cotswolds near the idyllic and historic town of Cirencester. Large lounge/diner with colour T.V and DVD player. 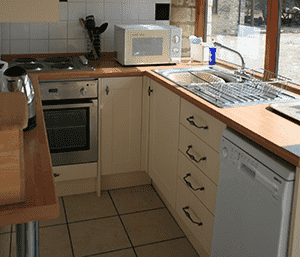 Fitted kitchen with electric and microwave cookers, fridge/freezer and dish washer. Master bedroom with king size bed and en-suite shower bathroom with shaver point. 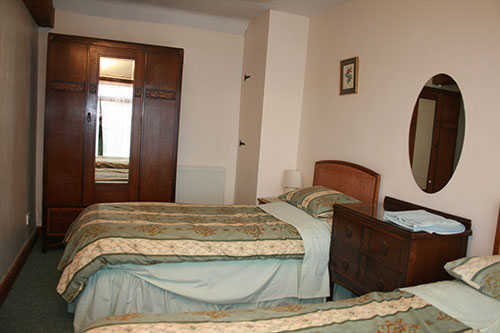 Second bedroom with twin beds and adjoining bathroom with shaver point. See the location and local attractions pages for more information on the area and nearby places to visit. Always a home from home for us. The owners are so nice and accommodating. Kids got to feed lambs. 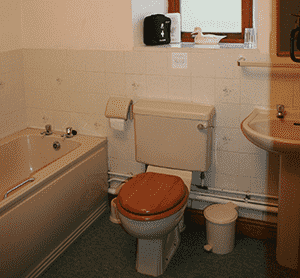 Cottage is comfortable for the stay, not posh but just as you would expect a cottage to be. Alison always puts those nice little touches that make you feel at home and you have amenities such as dryer and BBQ.